With 3,849-foot Mount Diablo as its focal point, Contra Costa County provides a rich mixture of upscale living and small-town charm. Alamo, a small unincorporated community in the county, offers seclusion, serenity, and tranquility. Locals flock to Walnut Creek, a vibrant suburban center, for open-air shopping in the heart of downtown. Contra Costa County’s mild weather invites year-round outdoor activities, alfresco dining, and bountiful farmers markets. Wherever you choose to live in Contra Costa County, beautiful parks and trails are close at hand. The Iron Horse Trail, a 32-mile, multiuse pathway enjoyed by hikers, bicyclists, and equestrians, connects the communities of Concord and Dublin. The oak-studded, rolling hills of Briones, Wildcat Canyon and Las Trampas Regional Parks burst with gorgeous wildflower displays in spring. Drive to the top of Mount Diablo with a picnic lunch and delight in expansive views of the Sierra Nevada Mountains to the east. The John Muir National Historic Site in Martinez preserves the Victorian home of the noted author and preservationist and is surrounded by fruit orchards and oak woodland. With many of its residents commuting to work in San Francisco, Contra Costa County is conveniently served by several Bay Area Rapid Transit (BART) stations. A fourth traffic bore for the Caldecott Tunnel links Contra Costa and Alameda counties. Local employment opportunities include the Bishop Ranch Office Park, headquarters for Chevron and the West Coast operations center of AT&T. Whether you wish to sell a house in Lafayette or buy a home in Danville, our expert real estate professionals will help you navigate the Contra Costa County real estate market. 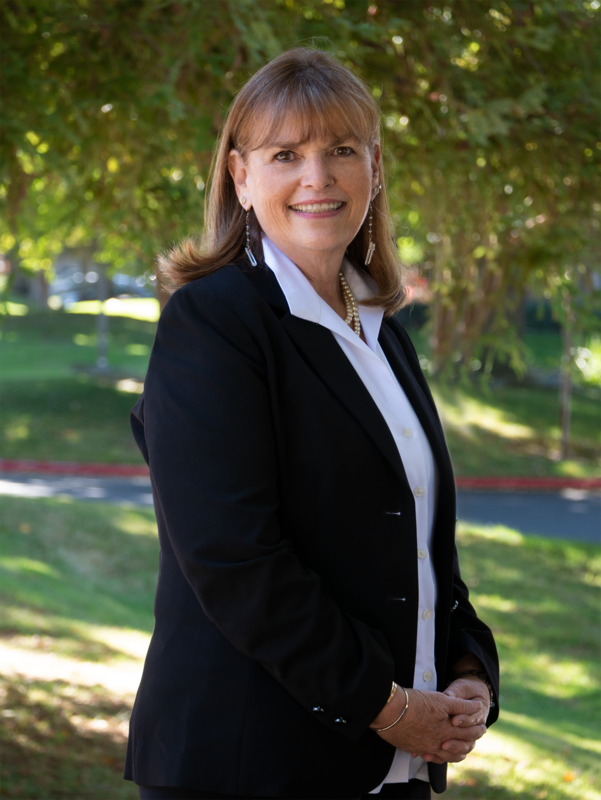 Regional Executive Ellen Anderson manages our Contra Costa County real estate operations, with branch offices located in Danville, Lafayette, and Orinda.